The hike from Alta Ski Area through Catherine’s Pass offers a unique look at one of the state's most enjoyed ski areas. There are two options for the hike: out-and-back to Lake Catherine, or out-and-back to Sunset Peak. If hiking from Alta’s lower parking lot to Catherine’s pass you can expect to cover 3.5 miles and 792 vertical ft. on your way to the lake overlook (1.5 Miles from parking area at trailhead). If continuing on to Sunset Peak you’ll be covering a little more than 4 miles and 1,167 vertical ft. to the summit at 10,648 ft. The first portion of the hike works its way through the Albion Basin area of Alta at the top of the Sunnyside lift and offers some of the best views of Devil’s Castle to the west and Mt. Superior to the Northwest. From there, you meander south through open meadows and wildflowers surround you as you make your way toward Grizzly Gulch to the pass above Lake Catherine. From here, you can turn back or continue left on the trail down to the lake itself. If continuing to Sunset Peak, follow the trail split to the right of Catherine’s Pass. From here the trail gets slightly more strenuous as you work south to the peak and the path becomes sandy. You’re offered several overlooks of Lake Catherine along the way to the summit. The final quarter mile involves a little scrambling but opens up the nearer you get to the summit. The trail's sporadic shade and the higher altitude should be considered before taking it on. Those looking for a relaxed hike should turn back at Lake Catherine. Be sure to bring plenty of water if heading to the summit of Sunset Peak. 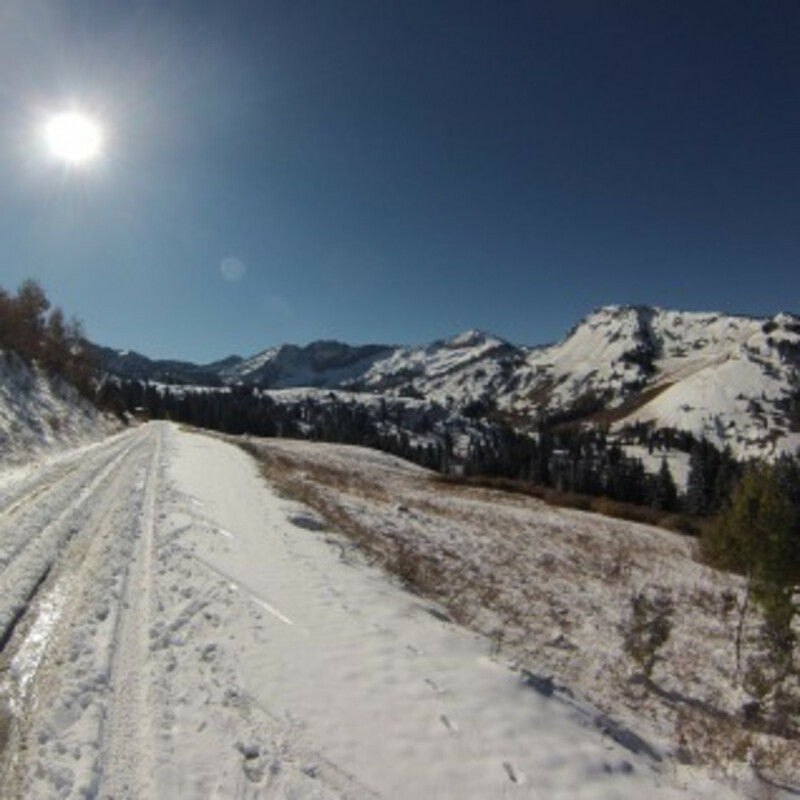 Also, be aware that the altitude and its location in the canyon makes the area susceptible to snow earlier than other areas. 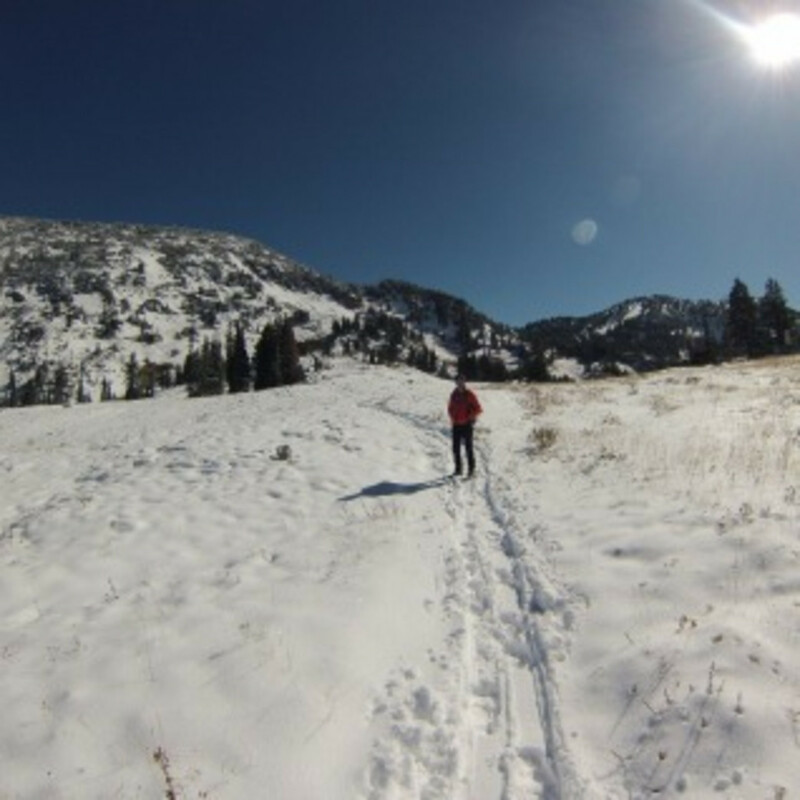 Those looking for an ambitious snowshoe to the lakes can find it here, and the surrounding peaks may make it one of the best trails for taking in some snow-covered peaks. With that being said, it’s important to be aware that this area is popular for backcountry skiing, which means it’s also susceptible to possible avalanche conditions, especially in the Grizzly Gulch. If you are in question about the safety of the area, check Utah Avalanche Center for current reports and always carry a beacon and probe pole when conditions call for it. From the peak, you’re rewarded with one of the best possible views of not just Lake Catherine but also Lakes Mary and Martha, as well as views down to Brighton. Although the peak is barren, it’s not uncommon to be joined by the occasional chipmunk looking for some trail food. 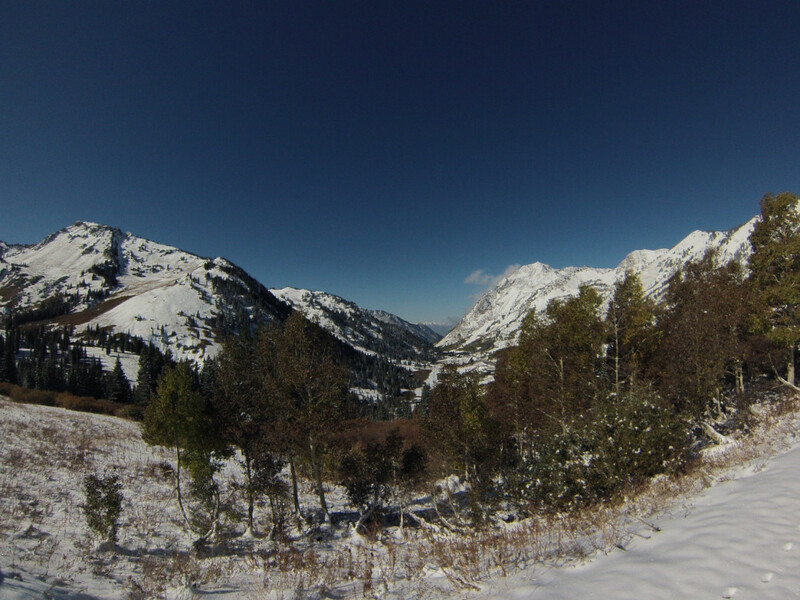 To access Catherine’s pass, you’ll park at or above the Alta Ski Area. Parking during the warmer months is free and plentiful. The canyon is always open during the summer and early fall. If you're looking to cool off with a fresh pint or a warm meal in the winter you'll enjoy stopping by Alta Peruvian just off the mountain. There are also plenty of other options available in Alta if you're looking for something more specific to your tastes.